At Tarot Cafe on October 19, I lead the group in a fun activity of writing a story about a randomly chosen card to get into the feel of the card we may or may not be familiar. We all shuffled our decks and each chose a card. For five minutes we wrote about our chosen card. There were no limits on how people could write about their individual card just that they needed to find how it spoke to them. We shared how the exercise made us feel as well as what we each wrote. Next we passed our decks to the person on our right and did the repeated the exercise. Again we shared how we felt and our write ups. Then we passed our decks to the person on our left and did the writing exercise one more time. By the end of the evening we all had worked with two decks we weren’t familiar with as well as the deck we brought. We had a new way to look at our own deck as well as a fun way to learn a new deck and make it our own. I had wrote the following from my evening. As i went walking by the bay, I heard the cawing of Ravens. I looked up to see three ravens approaching from over the water. they were heading towards me. What could it mean? I didn’t feel like Death was approaching but more like long lost friends were coming home. I waited by the dock and as the came the first offered me a red jewel. The second, an oak staff and the third, an ash branch. If I didn’t know better i would have worried as oak and ash can be seen as an omen of sorts. But I could tell these were gifts from my ancestors brought across the sea. These were items to put on my alter to give me blessings on Samhain. “Shoot for the Moon,” they said. But I think the Sun is a better target. I have found my life companion as well as my life’s work. I just need to put it out to the world and share my visions and strength. I have much to learn but much to give. The volcanos in my mind are always exploding, birthing ideas and can be full of excitement and pain. I see things very differently than most but I have friends who share my visions and encourage my growth as I encourage theirs. We are stronger because we have been opened to see the Other Light. We can all see the possibilities that others choose to ignore. We are the bringers of the Other News, the Other Light, the Other Gods. It is Oktober Fest! Beer, pretzels, Oompa Bands for All! The world has taken on our festival but do they even care about its true meaning? We worked hard all summer and are celebrating the harvests. We have picked the grains and brewed the ales and to have food for the cold months. We share with the others of our village. We celebrate for the end of the hot summer and the successful planting season. Soon the earth will be hard. The snow on the ground. Curling up by the fire and enjoying the arms of our loves as we share stories of our past. Stepping through the whirlwind to my new life with my new partner, I bring the ale and hope the home I am heading to is as warm and welcoming as the one I am leaving. Now try it for yourself. You can explore your decks card by card and create stories for each card or try to make a continuing story with a few cards at a time. Also thing about how long you want to give yourself. Timing this activity proved to make each of the participants think faster and listen to our intuition verses over-thinking what the “right” way to do this could be. 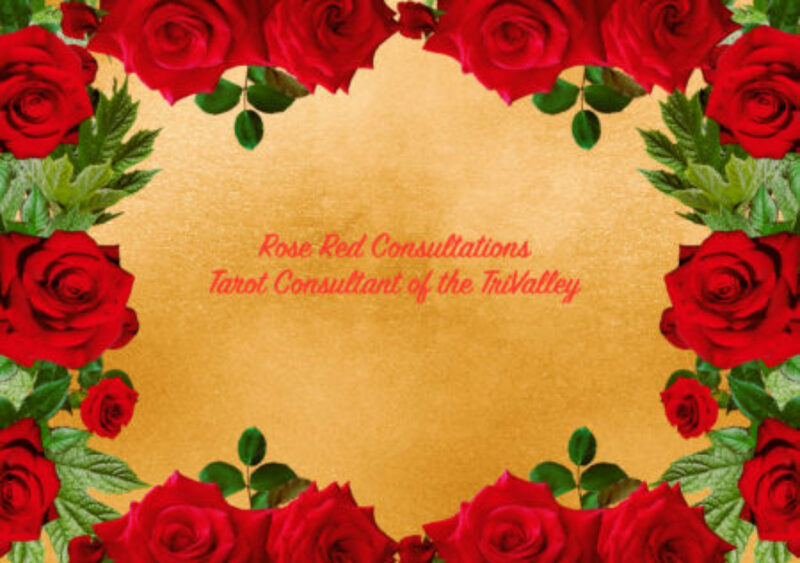 I am working on my lists of things I have to do for my Voyager Tarot Coaching certification. It is a slow process as I am wanting to work with people but I also want to work with my friends first as we can both benefit from this. I have asked a couple of people and I have already met with one person to start the process. We worked on some short term goals and planned to meet bi-weekly to see their progress. I have started posting daily on my Twitter account my 3 cards- 1 word and realize I need a thesaurus as my vocabulary was really limited by talking to 3-5 yr olds for many years. It will get better. I had a lovely time at Folsom Renaissance Fair and meet a lovely young woman who was starting her Tarot journey. I hope to work with her more as she explores the cards. I will be posting more reviews of things so make sure to check here once a week for a new post. I have said it now it needs to happen, right? Right! As I am preparing for Samhain, I realize I have much to be grateful for and much to work on in the new year. And boy will it be an amazing year!